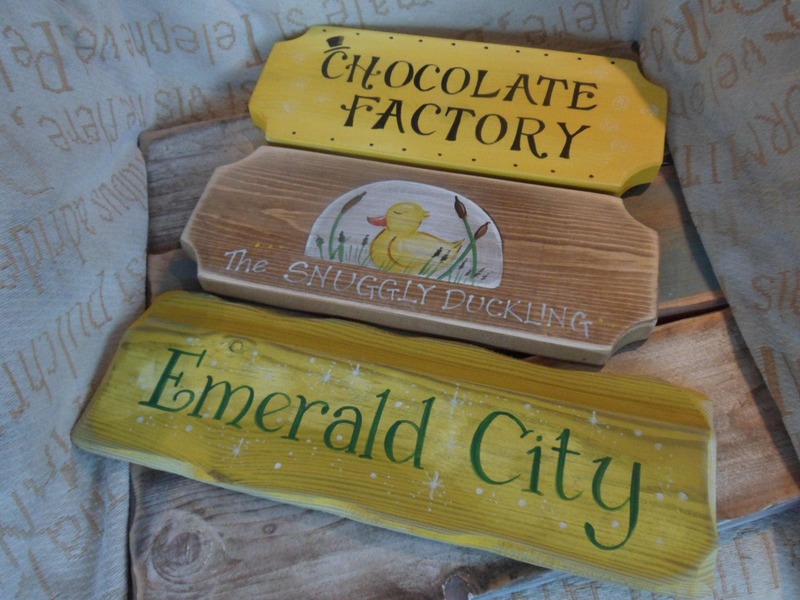 These are adorable hand painted signpost signs of whimsical places from Far Away and Once Upon a Time. 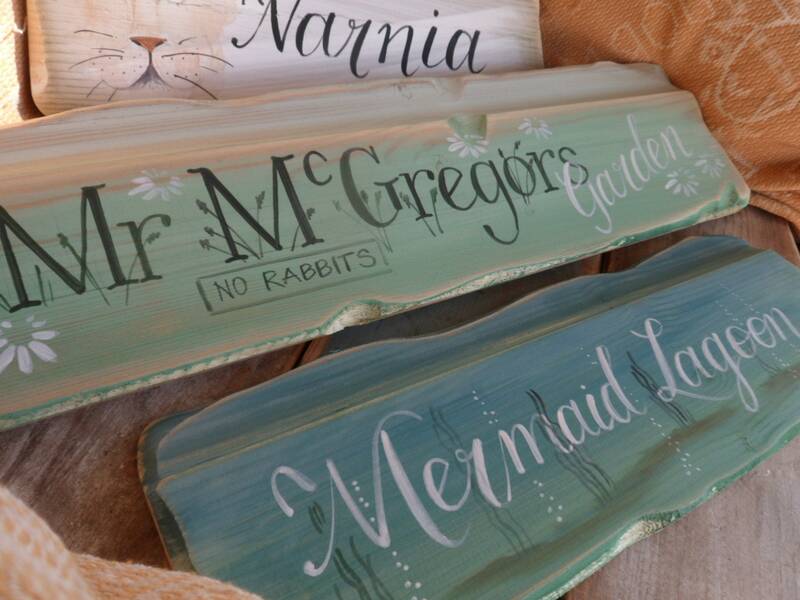 They make fabulous decoration for a quiet school reading corner, a bespoke bedroom or a fantastic prop and decor for a personalised wedding. Each made from a variety of shapes and sized timbers, every one is unique and individual. MIX AND MATCH or choose from a theme of your choice. What about places you have been on holiday and famous beaches. 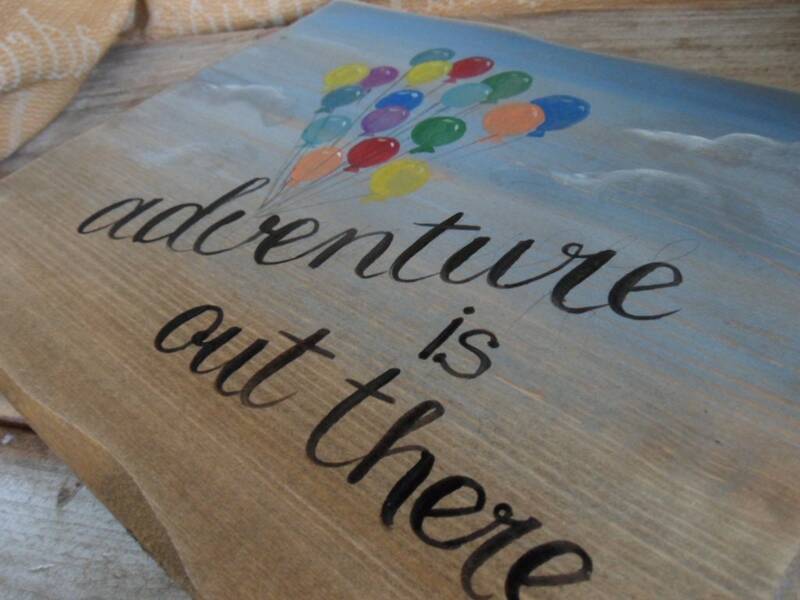 Hand painted with a location and destination of your choosing we cannot list them all. Some have simple text others have little Illustrated versions. Be as bold and brave as you dare, mix and match or match with your bedroom or nursery decor. The illustrated ones are totally bespoke and individual to you. Choose from illustrations to silhouettes. *****For a bespoke service, please message any variations you would like at time of ordering. If there is one you would like that is not on the list, simply choose custom and message your preferences in the note to seller. Please note, wood is a natural product, it has grain, knots and knot holes. 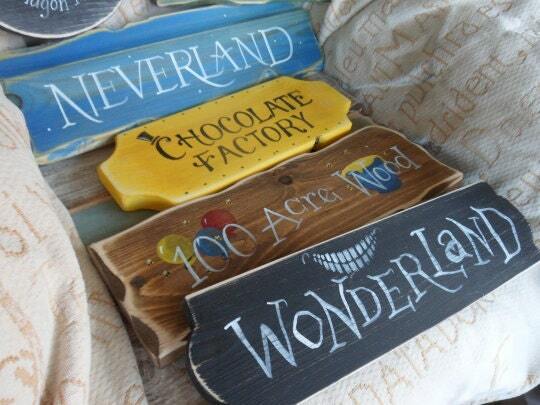 Stain colour and paint colour can vary on the signs depending on the age, absorbency and markings on the timber. 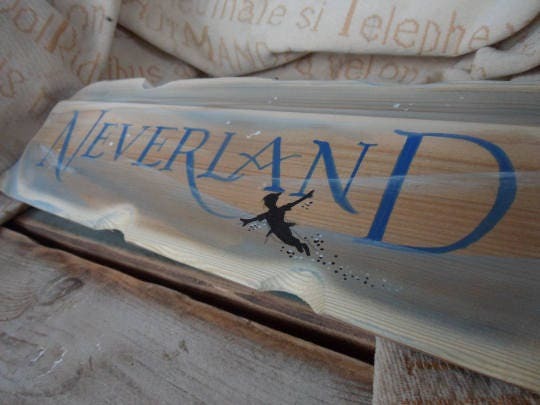 We do not use stencils on any of our signs and plaques, all personalisation is done using acrylic paints and brushes. 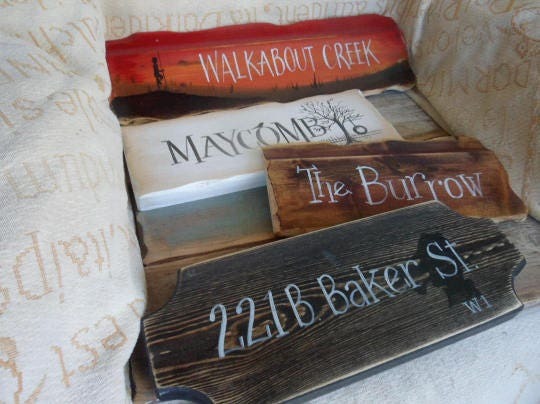 We like the rustic look, each sign is stained, painted and sanded back to achieve the aged look reminiscent of times gone by. 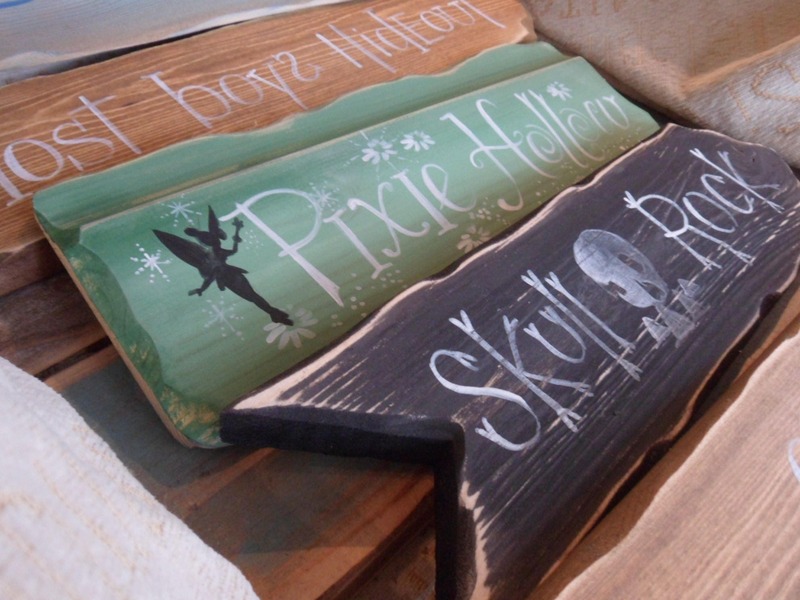 Each sign and plaque we produce is unique, rustic ....... and completely individual to it's owner. 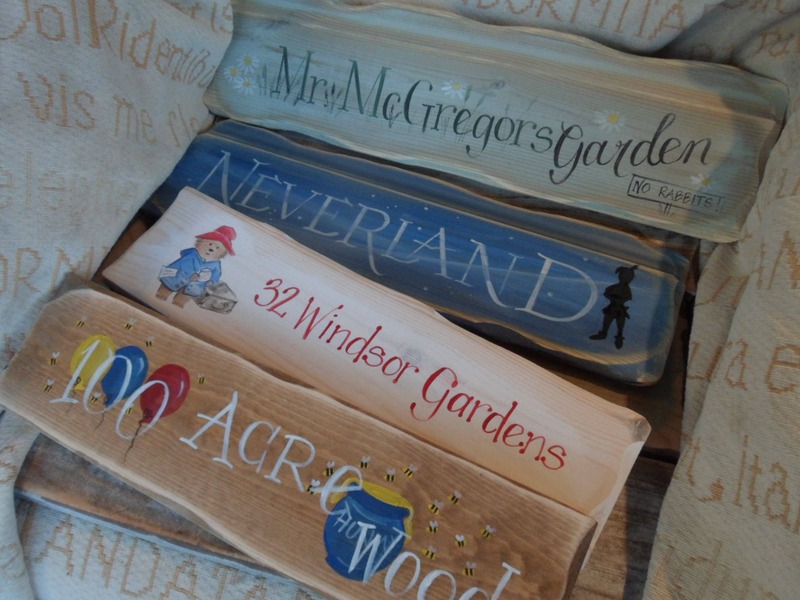 As each plaque is made to order, there will be slight variations in colours aswell as little differences in the design and painting. If you require a custom design we will work with you to produce your order but will not directly copy someone else’s designs. 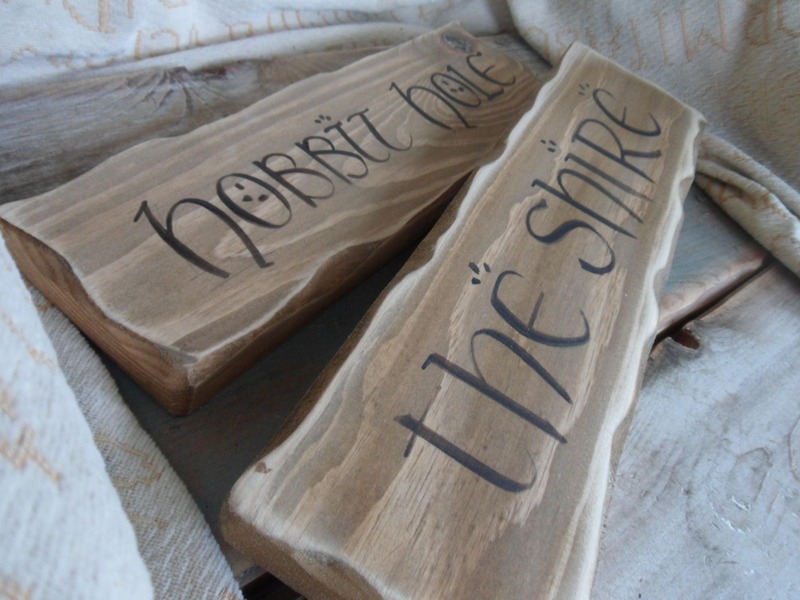 We sometimes change the style and fonts depending on the timber used. We are always on the look out for inspiration and new ideas and sometimes alter the text. I ordered two signs for my child's Winnie the Pooh party. One was custom and Jackie had great ideas. They arrived and they are simply AMAZING! 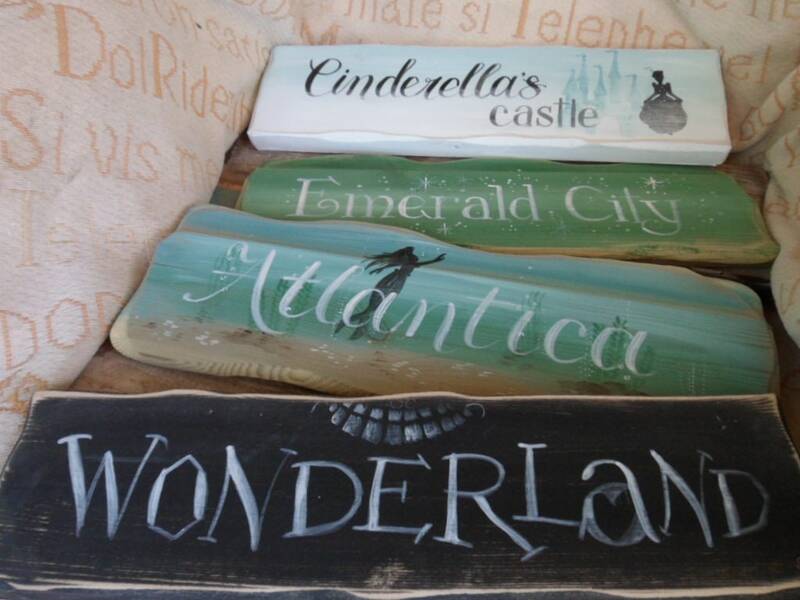 I am in love with these signs and they will be treasured for years to come. Best purchase on Etsy, ever! Thank you!